Andy Matyszewski aims to provide innovative home improvement services in McDonough GA, Locust Grove, and other surrounding areas of Atlanta. He experienced life in America as a first generation Polish immigrant. As he observed his father working in the construction business, he was inspired by the opportunities that America had to offer. He witnessed first-hand the results that came about through hard work and dedication. This triggered powerful motivation and a drive to succeed. When he became a teenager, he began to work on job sites and eventually teamed up with large builders in new construction. He gained valuable experience while working his way up in the industry. 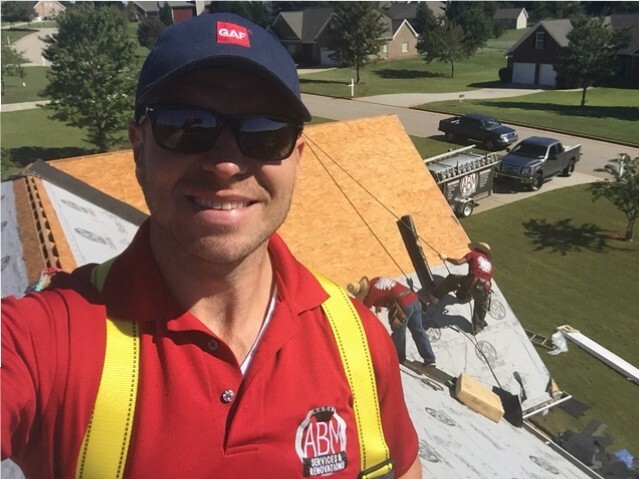 Following the market crash of 2008, Andy decided to pursue the American dream by starting his own business and helping people with their home improvement efforts. In 2010, Andy joined forces with Jessica Williams, a designer from Atlanta. This move led to the company’s unique blend of practical construction techniques with aesthetic design. Jessica is able to infuse each project with elements that are pleasing to the eye, while Andy focuses on ensuring that structural features are sound. ABM Services & Renovations Inc also maintains strong relationships with expert carpenters, painters, and other specialists. Utilizing information from a wide variety of experts leads to outstanding results. Take advantage of our innovative blend of expertise regarding home improvement in Decatur GA, Sandy Springs GA, and other Atlanta areas. Call us today at (770) 288-2368 for a free estimate, or simply fill in our convenient online form. We look forward to working with you!